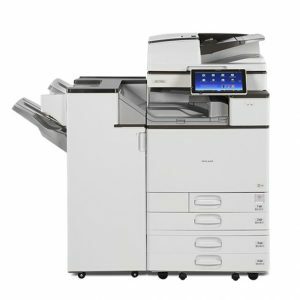 Printing at up to 40 A4 pages per minute in black-and-white at a resolution of 1,200 x 1,200 dpi the SP 4510DN meets the needs of busy office users. For maximum flexibility the versatile SP 4510DN prints documents direct from iOS or Android devices. 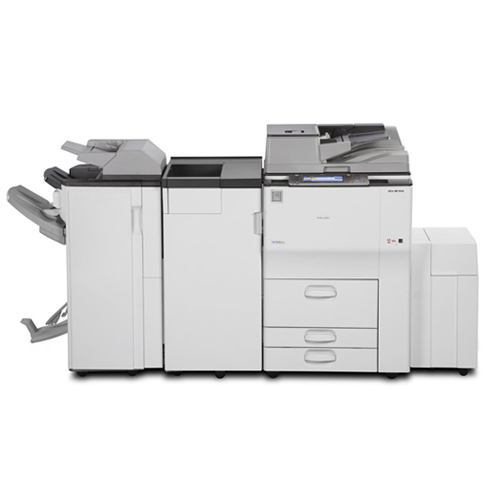 This MFP is ultra capable and ultra fast – and rich in functionality. The 10.1 inch Smart Operation Panel offers an impressive touch, swipe and pinch operation, so every function is always close at hand. It even offers Human Detection Sensor for improved productivity. 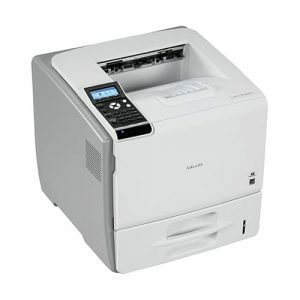 This means this MFP jumps into action as you approach, so you spend less time waiting for the machine to warm up. Overall, it delivers professional level output, so you get all the print speed and functionality of an outsourced print facility, with the extra security of having all these features contained within your in-house environment.